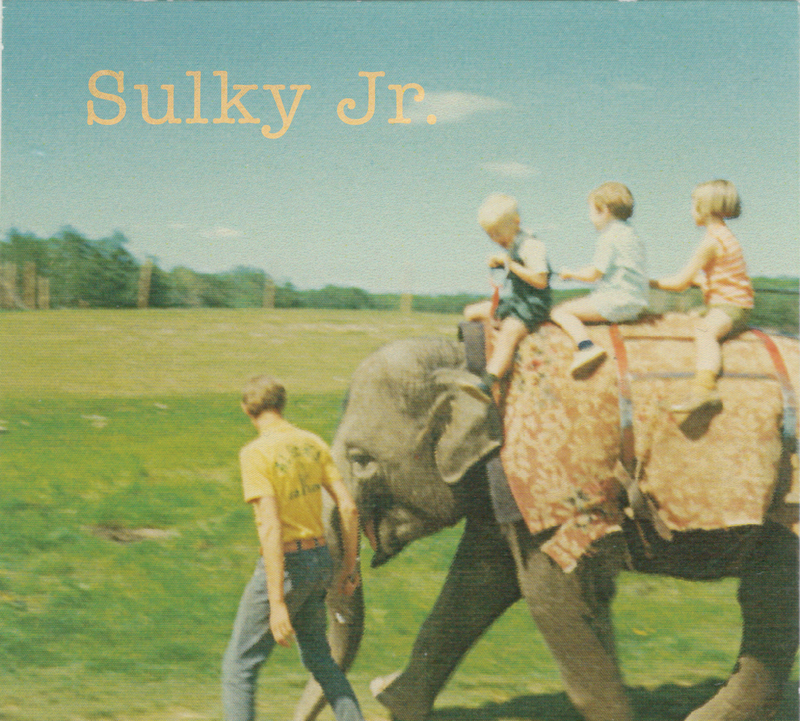 Sulky Jr. is going to be released into the wild on March 28th. 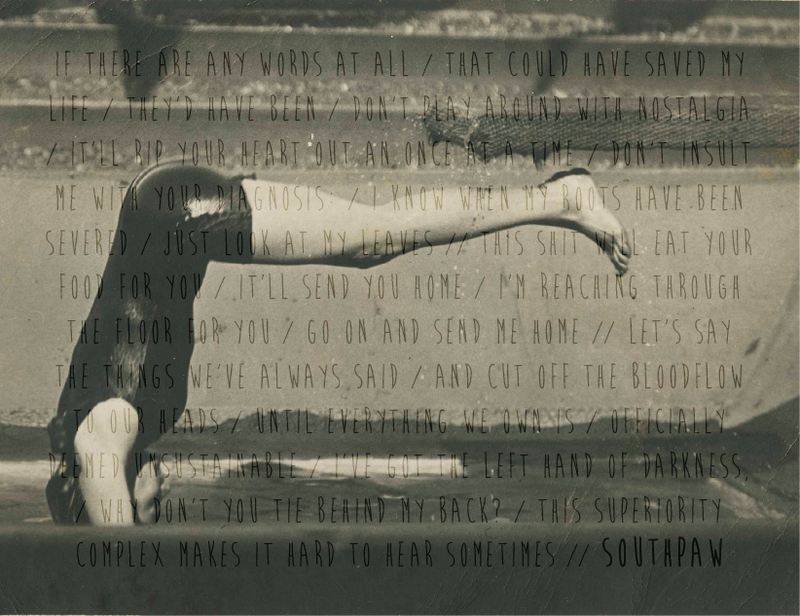 It will be available for you to have and hold in real (CD) or pretend (bandcamp, iTunes, etc.) formats. It’s been a while in the making, but we believe that the wait was worth it and we are all the more excited for you to listen to these songs. So much so that in the next weeks we will be taking opportunities to share some of them, and maybe even give stuff away. Mark yer calendars. Thanks for sharing.